for $460,000 with 4 bedrooms and 2 full baths, 1 half bath. 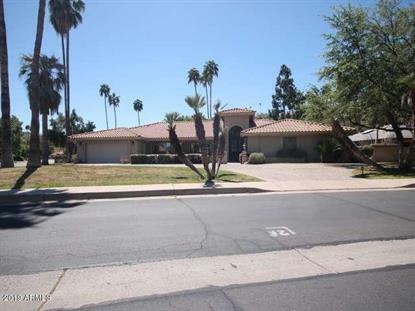 This 3,593 square foot home was built in 1981 on a lot size of 17681.00 Sqft. In a private gated community of Coral Gable Estates, this four bedroom two and a half bath corner lot home is your ready to be renovated dream. With Living room, Family Room AND a Bonus Room there is plenty of living space. plus areas for formal dining and family dining. 3 garage spaces are split between two garages with a shop/project room with sink in between them. The Master Suite has a huge walk in and though closet, dual vanities, Lots of counter space, shower with separate shower heads and large spa tub.